Using this page you may watch the full episode, or watch each story individually. A new aerial dance club has been formed for students of all ability levels. This story debuted in episode four of MHSNews 18-19. 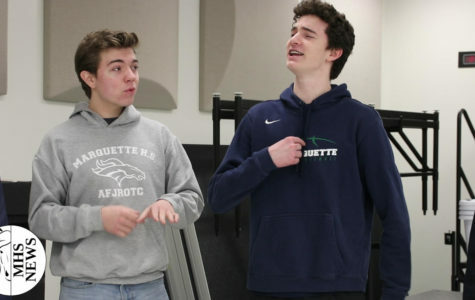 This episode of MHSNews highlights several student's perspectives who show great passion for what they do, and have fun while doing it. The heavy January snowfall allowed sophomore Kylie Bowen to hit the slopes of Hidden Valley Ski Resort. 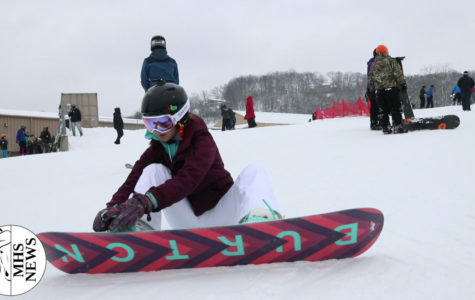 MHSNews covered her experience as a snowboarder. This story debuted in episode four of MHSNews 18-19. "Who You Got?" Is a poll given to students every Friday, asking them to choose their side on a different topic every week. This story debuted in episode four of MHSNews 18-19. 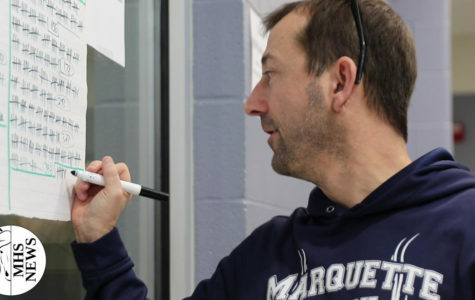 Starting this school year, Marquette now offers a bass choir class. Students are provided a unique environment to focus on lower vocal ranges. 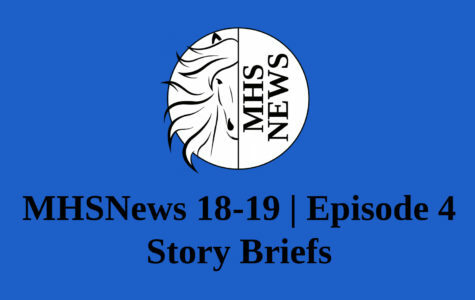 This story debuted in episode four of MHSNews 18-19.